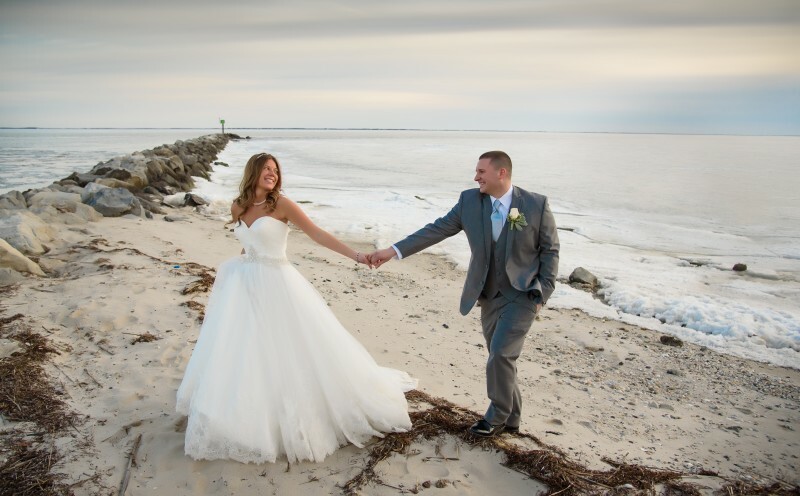 Wedding Photography for Long Island, NYC and Hudson Valley area. I will travel to your destination Hudson Valley area wedding. Please get in touch!